I just need to upload two folders from email so I can view them, and save them to camera roll. The problem? IT NEEDS MORE STORAGE!! People are not going to want to buy things like more storage. Why? IT’S RIDICULOUS! This app should give people more free storage. I haven’t even seen most of the things I need to upload! 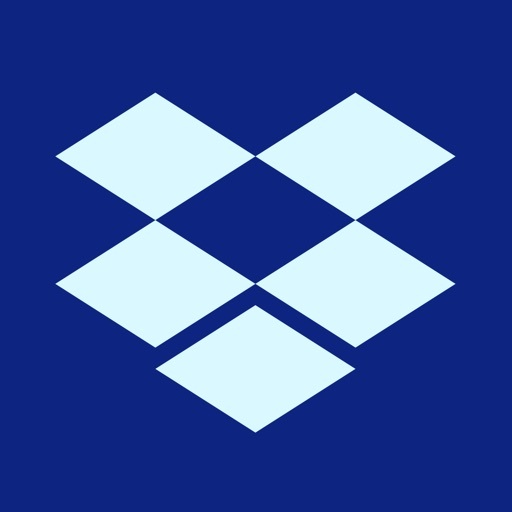 People are going to use different, better apps that give them more storage, instead of Dropbox. I think I just will. The Voxer app suggested that I download Dropbox but after seeing all these negative reviews, I'm Leary of changing it. Please advice. Thanks, Allan. If you shoot pictures with an app or the default camera app and filtrts are applied. Those filters will not be uploaded, only the raw photo. Cancel my subscription please ! Don’t need it ! Hate they don’t respect your request to cancel. Do not purchase or upgrade paid plans for this app in the iTunes App Store. The developer has a glitch that does not allow upgrades that are purchased through Apple to be processed, even though your credit card will be charged and Apple will claim the upgrade is complete. Upgrade paid plains through the developer’s website instead.